Time is running out. Microsoft deadlines for SQL Server 2008 and Windows Server 2008 end of support are quickly approaching with Extended Support for SQL Server 2008 and 2008 R2 ending on July 9, 2019 and Extended Support for Windows Server 2008 and 2008 R2 ending on January 14, 2020. Don’t risk possible security or compliance gaps of unsupported software. End of support for these releases means the end of regular security updates. With cyberattacks becoming more sophisticated and frequent, running applications and data on unsupported versions can create significant security and compliance risks. With these risks and end of support dates coming soon, Microsoft has provided a cost-effective alternative to allow you to keep your 2008 release servers by migrating to the Azure cloud. Savings when migrating SQL Server or Windows Server environments to Azure virtual machines by utilizing Azure Hybrid Benefit. Microsoft customers with Software Assurance save up to 55% on the cost of running SQL Server and Windows Server in Azure. Assess: Use Microsoft tools such as Azure Migrate and Microsoft Data Migration Assistant to inventory your apps and workloads. Then categorize each one by type, criticality, complexity, and risk. This helps you prioritize, and plan based on issues and opportunities. Migrate: Take advantage of migration tools such as Azure Site Recovery and Azure Database Migration Service to transform critical parts of your operation and move off outdated platforms. Transform your workloads by migrating to Azure VMs running Windows Server 2016, 2012, or 2008. Containerize your applications with Windows Server 2016 or rewrite using Azure PaaS. Optimize: Fine-tune your resources to optimize cost, manage resources, and strengthen security and compliance across hybrid cloud workloads. Azure services help you right-size resources and manage cost. Use Azure Security Center to strengthen security and ensure compliance across your hybrid environment. Azure Cost Management and tools like Azure Advisor can help you better manage your cloud resources. Manage your systems using System Center on-prem or integrate your on-prem workloads with Azure security and management services to support a seamless hybrid cloud environment. We recommend that customers who have applications on the 2008 release servers begin migration planning to Azure as soon as possible. Depending on the application size, we have seen customers whose migrations have lasted anywhere from 3-12 months. The time-consuming piece of the migration is the planning, replication and testing to make sure everything in the application works the same in the cloud as it does on-premises. 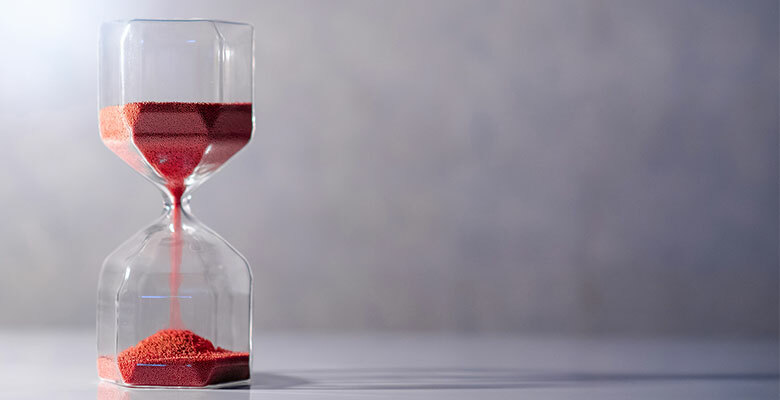 If you delay and experience a long migration effort, you could run up against the end of extended support deadline and put your company’s data at risk. Need help? Daymark is a Microsoft Tier 1 Cloud Service Provider. Our consultants have extensive experience with Azure migrations and would be happy to map out your migration strategy. We even have an Azure Everywhere Workshop where our cloud consultants will come to your facility for two days to map out your migration strategy. Contact us today to get started.